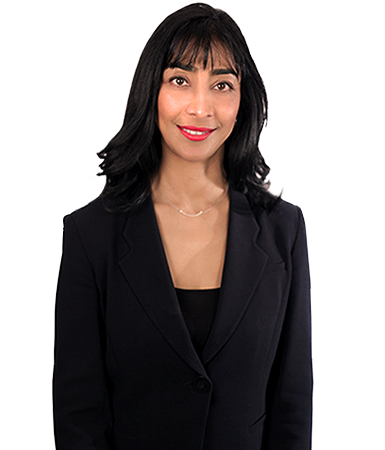 Sheila practises mainly in the areas of taxation, general administrative law and commercial law. She represents a diverse range of corporate, private and government clients. Sheila has extensive experience in relation to Australian Taxation Office and State Revenue audits, objections and litigation. Previously, she was a Senior Associate at Ashurst and at Mallesons. Sheila has lectured at the University of Sydney in the Master of Taxation program.